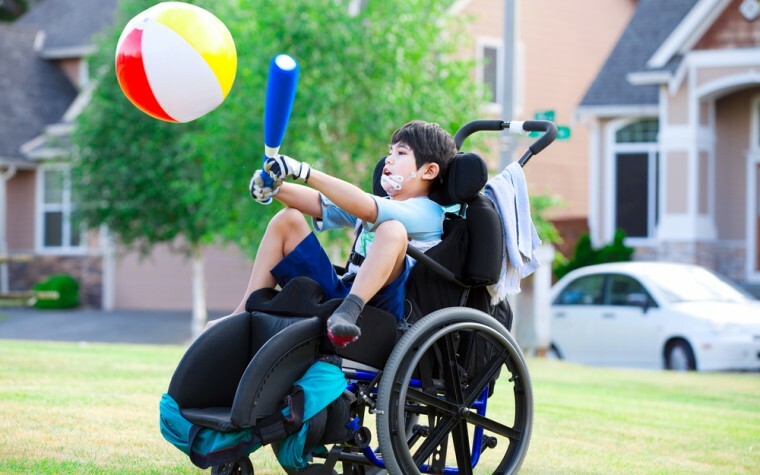 A one-year study of children with cerebral palsy (CP) in South Korea showed that gross motor function significantly improved when the children received intensive physical therapy. The study, “Effect of physical therapy frequency on gross motor function in children with cerebral palsy,” was published in the Journal of Physical Therapy Science. The research team recruited then observed 161 children with CP, 93 boys and 68 girls (mean age 9), who attended a rehabilitation center and school for disabled children in South Korea. Investigators sought to assess two questions: (1) what is the correlation between physical therapy frequency and gross motor function outcomes in children with CP, and (2) are there differences in gross motor function outcomes when comparing intensive (3-11 times a week), weekly, or bimonthly frequency of treatment? The correlation between physical therapy frequency and gross motor function measure (GMFM) data was observed and noted during the one-year study period. Researchers found that most GMFM parameters showed a significant relationship between better movement and physical therapy frequency in the children, specifically in crawling and kneeling, standing, walking, running, and jumping. Children classified for GRADE V on the Cerebal Palsy Alliances’ GMFM scale (the most serious movement limitations) showed a significant correlation with physical therapy frequency only for standing. When researchers compared different treatments, they observed that intensive physical therapy was more effective at improving gross motor function. Specifically, they noted increased improvement with crawling, kneeling, and standing ability. Previous studies also reported significant improvements with intensive physical therapy in children with CP, either treated twice a week (group A) or five times a week (group B) for 16 weeks. The results of the studies indicate that gross motor function in the children of both groups improved significantly after intervention, with children in group B performing better and showing significantly greater improvement when compared to those in group A. The effect of intensive treatment tended to be stronger for children 2-years-old, according to results from a different previously published study. In conclusion, the results indicate that intensive physical therapy is effective for improving the gross motor function in children with cerebral palsy. Tagged crawling, GMFM, gross motor function measure, intensive physical therapy, kneeling, motor function, standing.